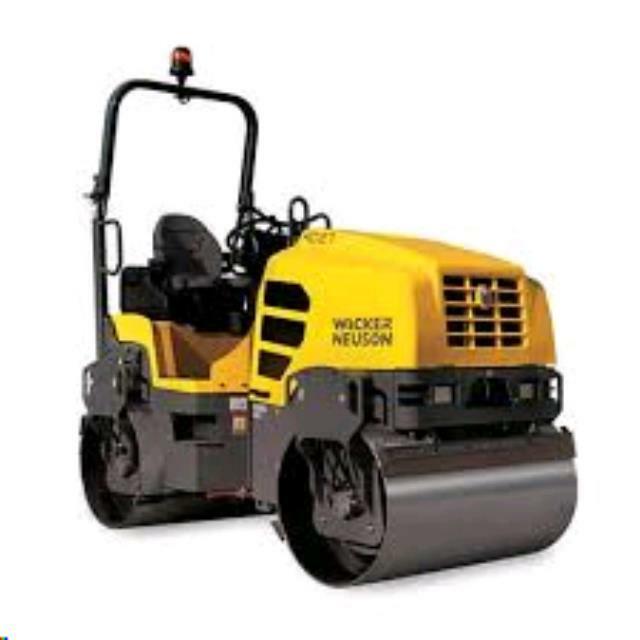 This ride on roller is suited for asphalt finishing, ramming and smoothing of loose earth, road bedding, limestone driveways and pavement. With dual drum driving, dual vibrating drums and articulated steering this roller provides easy maneuverability. * Please call us for any questions on our roller twin drum 2.7 ton hire & rentals, serving Perth & Western Australia.